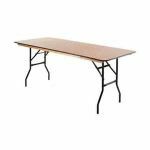 Table and Chair Hire – We stock a large selection of tables and chairs for hire including round and rectangle tressel tables, garden patio furniture, gold or silver banqueting chairs and Limewash, gold, silver, white, clear and black Chiavari Chairs. All available for delivery to your home or venue. 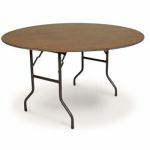 These can also be set up for you at an additional cost. Our silver Banqueting chairs come with a black seat pad as standard. If you require a different colour seat pad please ask. 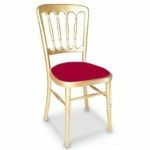 Our Gold Banqueting chairs come with a burgundy seat pad as standard. If you require a different colour seat pad please ask. 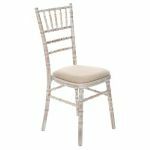 Our Chiavari Banqueting chairs come in a variety of colours including white, limewash, black, gold and silver with a selection of coloured seat pads available. 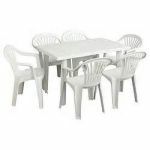 We also stock other table and chairs including plastic garden furniture, folding benches, stacking chairs, high chairs and umbrellas.